JBT/Avure sees HPP growth in ready meals, pet food, baby food, wet salads, dips and salad dressings. Guacamole and RTE meats have been the primary users of HPP technology for the past 15 years, according to Joyce Longfield, vice president of product innovation, Good Foods Group, Pleasant Prairie, Wis., and chairperson of the Cold Pressure Council, an arm of PMMI, The Association for Packaging and Processing Technologies, Reston, Va. The Cold Pressure Council developed the High Pressure Certification seal to help identify HPP benefits. Pet food is another growing market for HPP, especially in raw pet food, where the market has been affected by Salmonella and other food safety issues, says Mark Duffy, chief executive officer for Universal Pure, Lincoln, Neb. 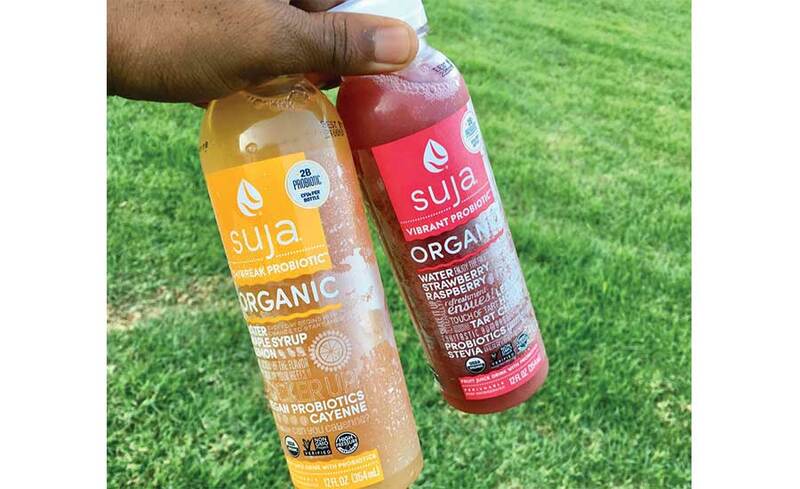 Suja Juice is said to be one of the first refrigerated beverage processors to display the High Pressure Certification seal. The growth of e-commerce, coupled with increased consumer education and the introduction of the HPP Organic Seal all play a role in the progression of HPP and its ability to disrupt other grocery segments linked to freshness such as produce, salad dressings and refrigerated soups, says Brigitte Klene, senior brand manager for Suja Juice, Oceanside, Calif. 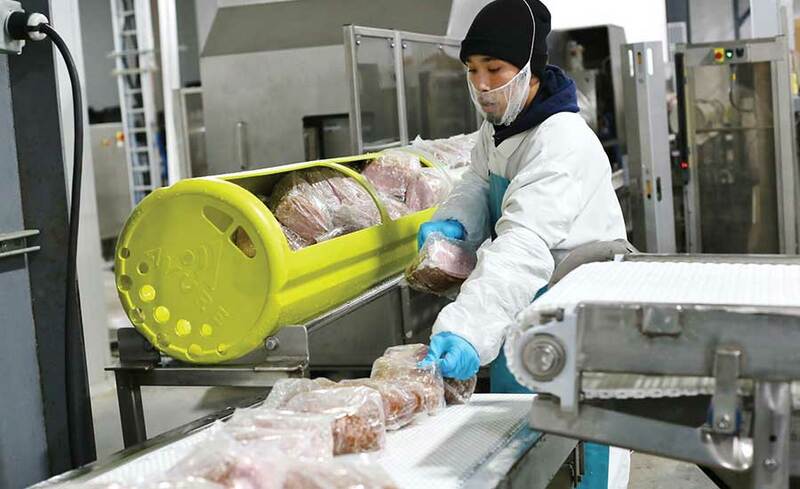 Likewise, brand owners currently using e-commerce platforms are eager to adopt HPP technology to help manufacture products with extended shelf life. E-commerce also supports the growth of HPP, as it’s an extension of the grocery store, says Sal Latella, managing partner for Latella Fresh, Bloomfield Hills, Mich.
Lineage Logistics currently operates five machines in two locations and a temperature-controlled facility network that covers the entire U.S. marketplace. The market for HPP equipment is projected to reach a value of $500.3 million by 2022, at a CAGR of 11.26% from 2016, according to a study produced by MarketsandMarkets, New York. 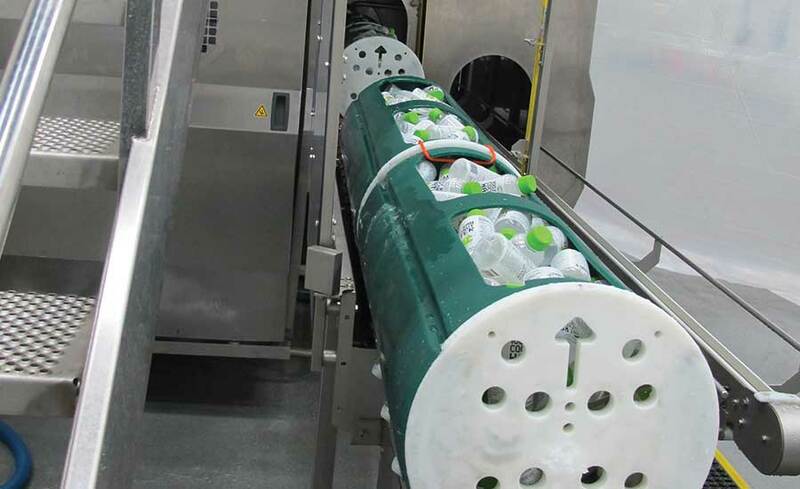 For its part, Avure developed an HPP Food Science Laboratory to help companies create new products or optimize existing product formulations, receive packaging support and test out pathogen challenge studies and shelf-life studies, according to Wessels. HPP toll processing is also expanding globally. As for consumer education, a majority of consumers may automatically assume that food sold in a store is deemed “safe” for consumption. “But, the reality is that preservatives do not kill bacteria; they only prevent further growth, so if they are in there, they are still at risk of making someone sick. And, if they are not in there, then that refrigerated food is an even higher risk,” says Longfield. That’s why the Cold Pressure Council, which consists of nine founding members, including JBT/Avure Technologies; Hiperbaric, Miami, Fla.; American Pasteurization Co., Wauwatosa, Wis.; Universal Pure, Villa Rica, Ga.; Suja Juice; Campbell Soup Co., Camden, N.J.; Evolution Fresh, Monrovia, Calif.; West Liberty Foods, West Liberty, Iowa; and Good Foods Group, developed The High Pressure Certification (HPC) seal, which is like the non-GMO Seal, in that a third-party organization verifies the product has undergone the HPP process. Currently, the seal can be seen on Suja Juice and Evolution Fresh products. Universal Pure sees the ready-to-cook category as an under-developed and under-penetrated sector that will eventually experience strong growth thanks to HPP technologies. While awareness of HPP benefits continues to grow, there is still a lot of room for consumer education. That’s why Universal Pure announced the first ever HPP Summit Series, which brings together manufacturers, retailers, foodservice companies, regulatory, academic leaders and others in the HPP industry for a set of monthly webinars. In fact, HPP is just a part of a bigger story about food safety and clean labeling, says Nicole Glenn, vice president of marketing and R&D for Applegate, Bridgewater Township, N.J.
“Consumers are becoming more educated about what they want and don’t want in their food, and companies need to respond,” adds Glenn. Companies are also experiencing an increase of HPP labeling in foodservice, says Christopher Timmer, senior vice president, sales and value added services for Lineage Logistics, Colton, Calif.
Click here to learn more about HPP trends, products and technologies.